This disk recovery software can recover lost, deleted, or inaccessible data from Windows. The efficient hard disk recovery software recovers various useful business files, MS Office files, photos, videos, music, which are lost due to accidental deletion or formatting/corruption of Windows based volumes. 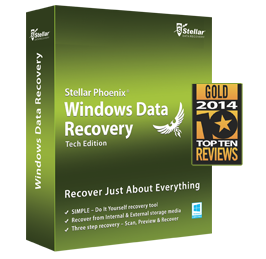 Stellar Phoenix Windows Data Recovery (Technician) is a robust application to suit all hard disk recovery needs of technicians and advanced Windows users. 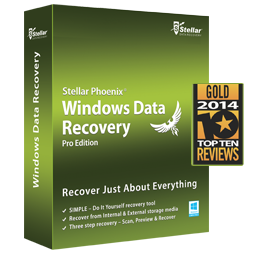 The software helps you effortlessly recover data from formatted drives, deleted partitions, and RAID arrays.